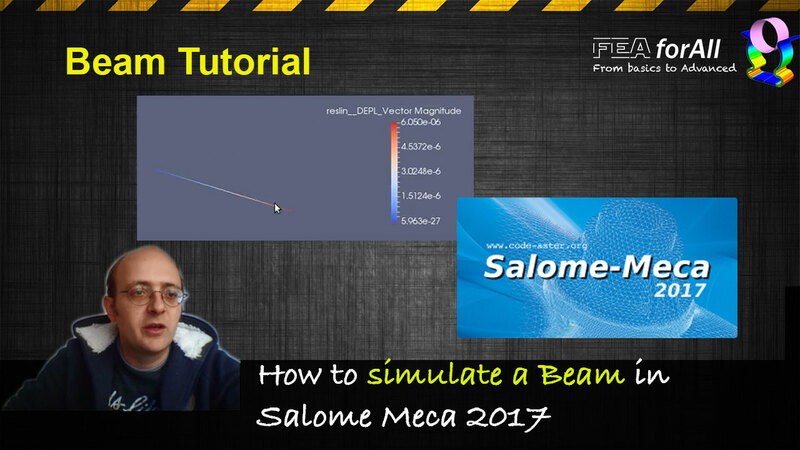 You will find on this page the best tutorials to learn Salome-Meca with the Code Aster Solver from scratch! What is open source FEA? 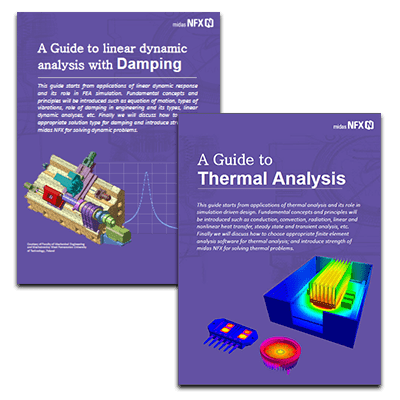 Sign up for the newsletter and get free FEA guides, a free FEA Foundations course membership and plenty of other FEA knowledge and teachings! 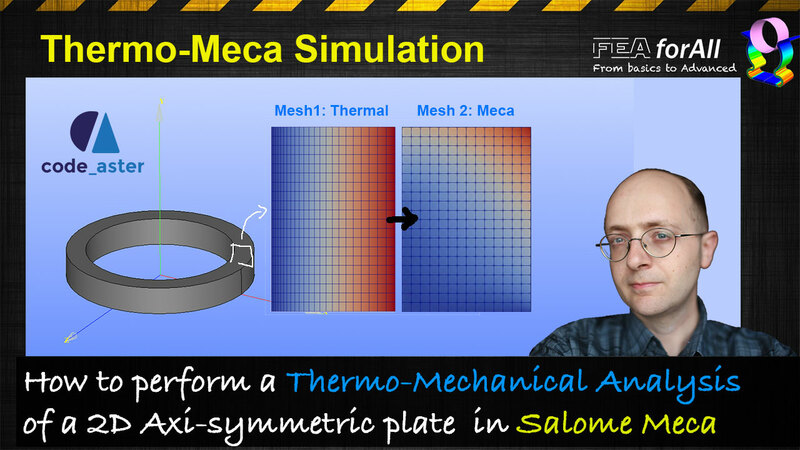 Please sign me up for the advanced FEA Newsletter!